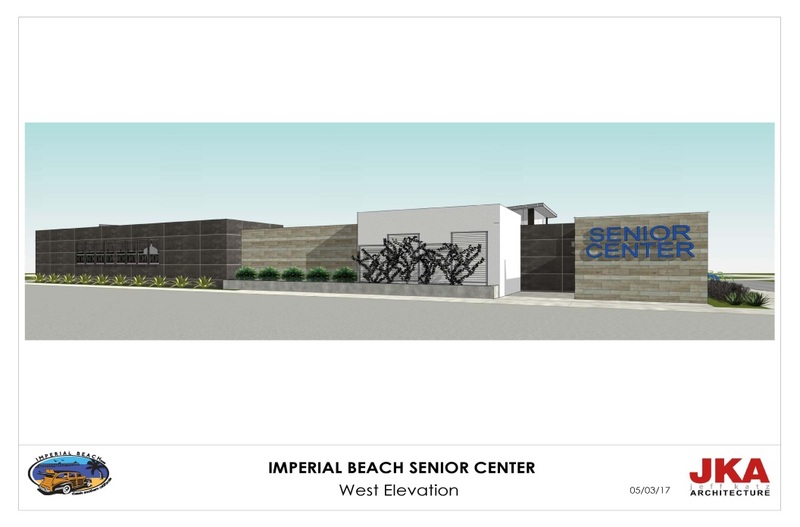 In the PDF File mentioned above, in the photos below and in the photos available to click on you will see 2 different designs they are looking at for the entrance of the new Senior Center. Which one do you like the best? let us know and we will add up the score! 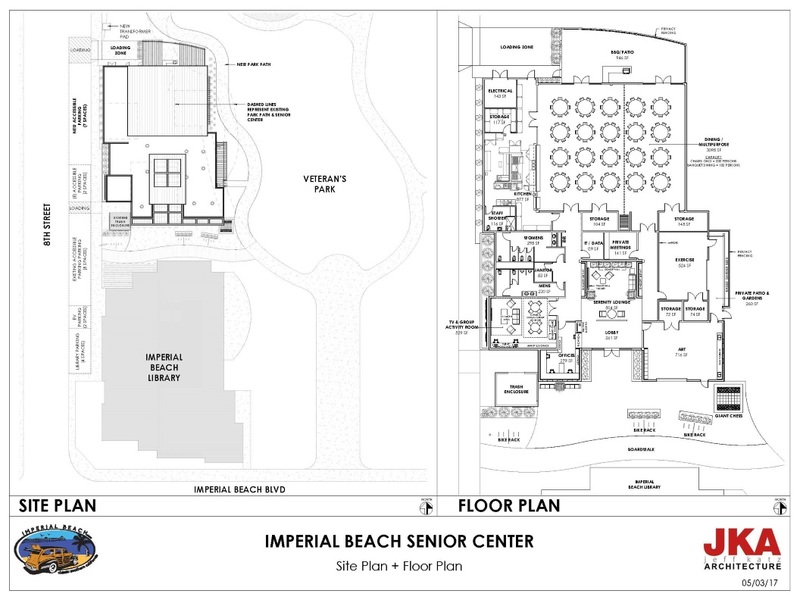 Help us design a new Senior Center! 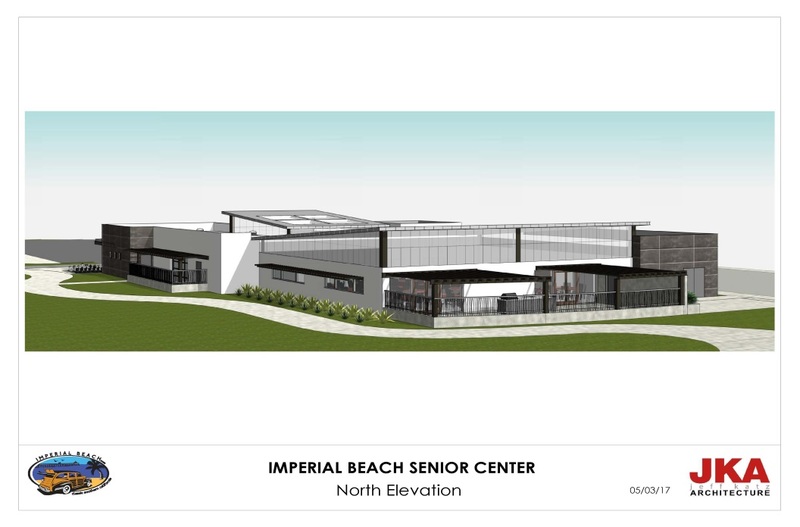 Come join us as we discuss the design of a potential new Senior Center at the Design Review Board meeting on Thursday, May 18 at 4 PM or at the Parks and Recreation Committee meeting on Monday, May 15 at 4:30 PM. 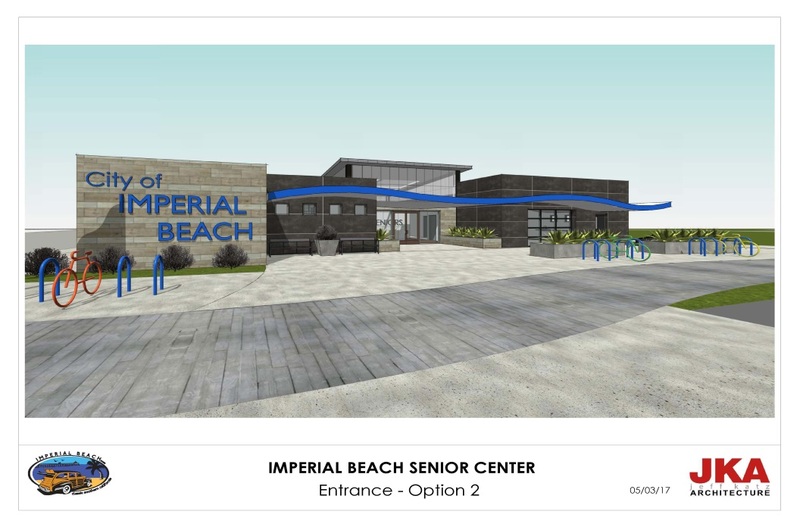 Both meetings will be in the Council Chambers at 825 Imperial Beach Blvd. in Imperial Beach. This is an initial step towards a possible new senior center and funding has not been identified. We hope to see you at one of the meetings!